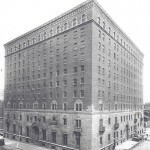 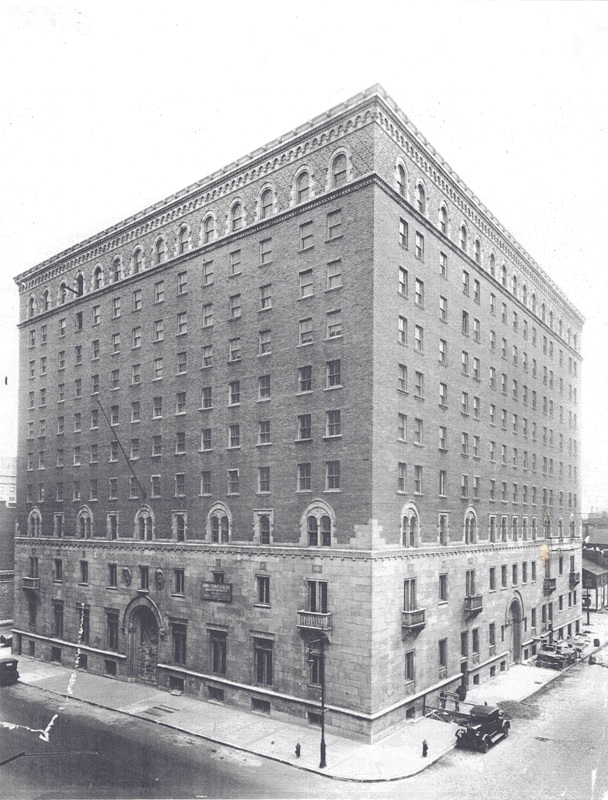 The City of East St. Louis sought designation to help lure a developer to this hotel, built in 1927 as the city’s largest. 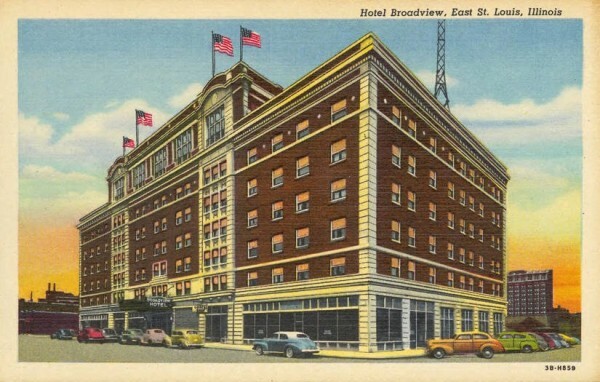 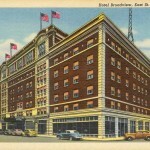 The Broadview Hotel was the center of East St. Louis’ civic and commercial life for nearly three generations. 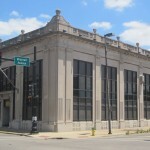 The City of East St. Louis sought designation of this classically-inspired former financial building, which was completed in 1923 and designed by St. Louis architect Thomas C. Imbs. 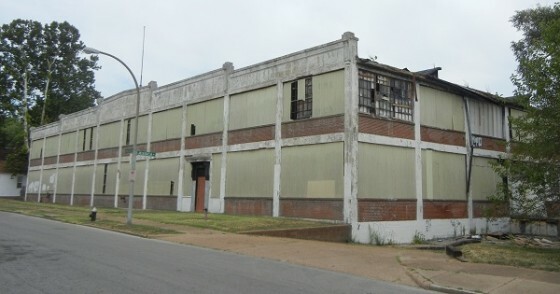 PRO prepared a National Register of Historic Places nomination for this vacant factory complex, whose reinforced concrete architecture was aesthetically significant to local industrial design. 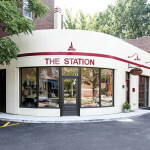 The nomination has helped prevent demolition of the complex, and led to an incremental reuse plan. 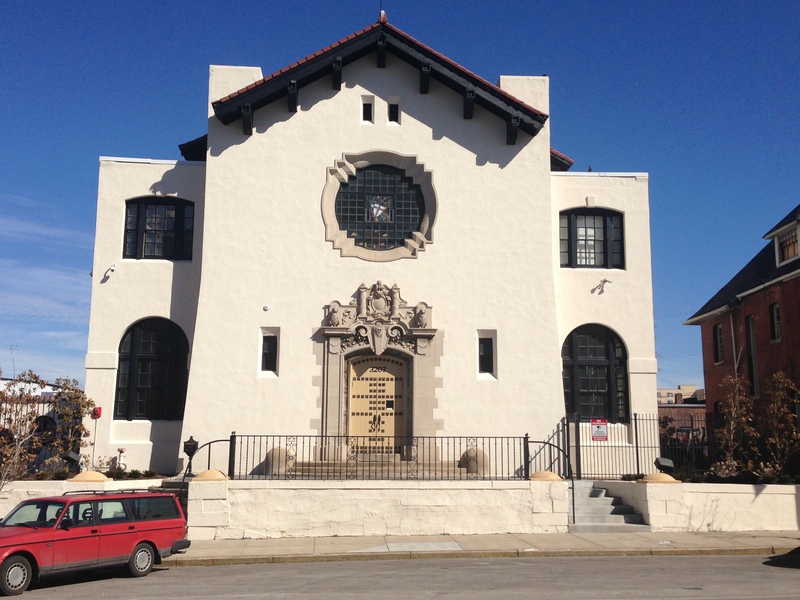 As part of an ambitious rehabilitation that transformed this distinctive 1921 Mission Revival building into an event space and modern office building, PRO secured listing in the National Register. 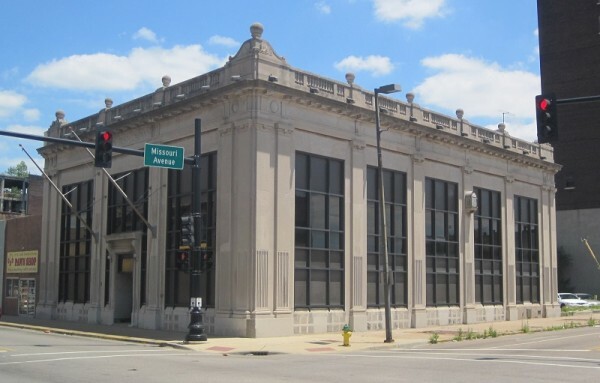 With the upper floors of this historic central YMCA vacant, PRO aided the owner in securing National Register listing to facilitate future housing. 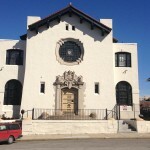 Along the way, we learned much about the architectural and social history of this landmark built in 1926. 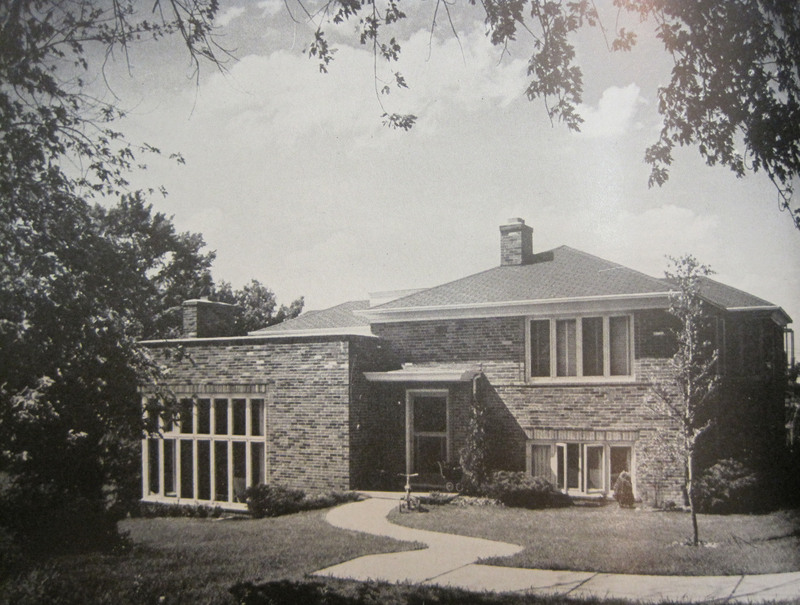 PRO prepared a National Register of Historic Places nomination for this modernist financial services building, built in 1961. 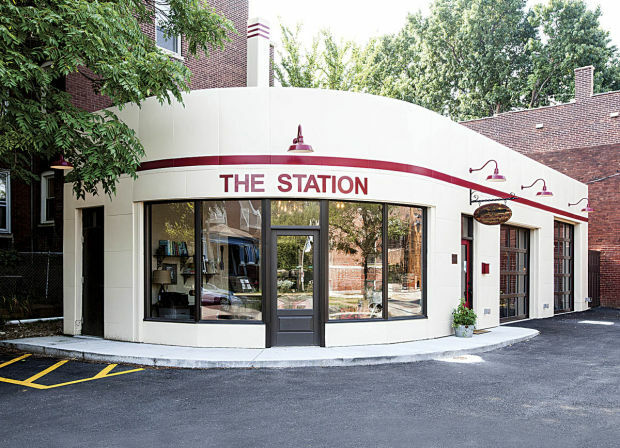 Omitted from a neighborhood historic district because of its age, the retro building was a perfect home for a new branch of the popular restaurant Rooster — and a perfect match for PRO’s interest in mid-century modern preservation. 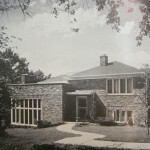 Designed by renowned architect Joseph Murphy for his family, and completed in 1939, this home was one of the first major modernist dwellings built in the St. Louis area. 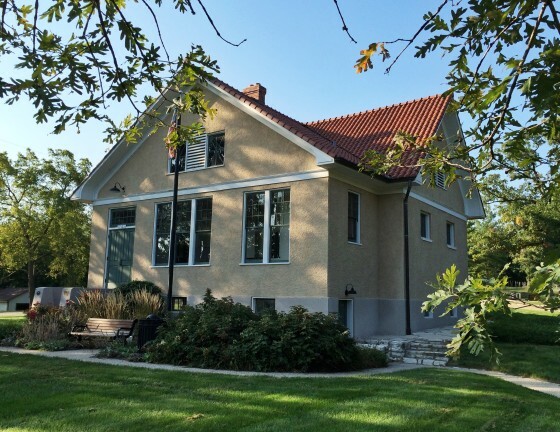 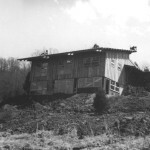 PRO prepared the National Register of Historic Places nomination at the start of rehabilitation work. 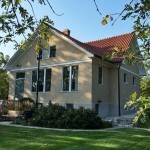 After restoration, the city of Wildwood decided to honor the local significance of this historic one-room school house with a National Register of Historic Places nomination. 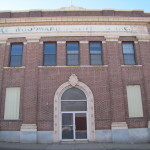 PRO prepared a nomination for this building, which began life as a carriage factory and became a motor truck dealership and repair shop. 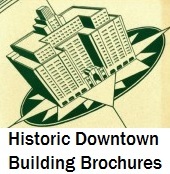 The nomination enables eventual adaptive reuse. 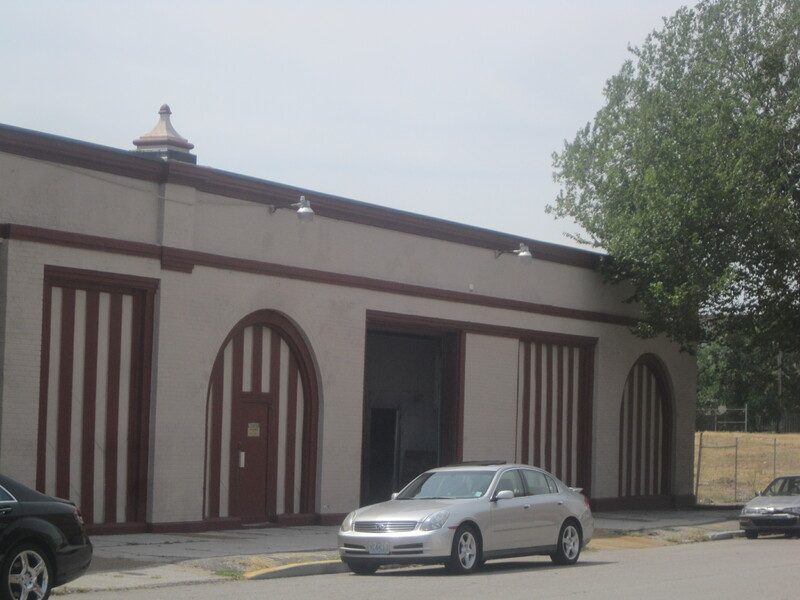 PRO prepared a National Register of Historic Places nomination for this abandoned gas station, one of many that Standard Oil built on its 1940s streamlined modern prototype. 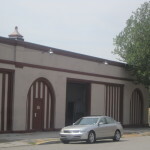 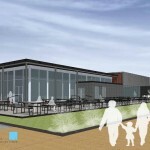 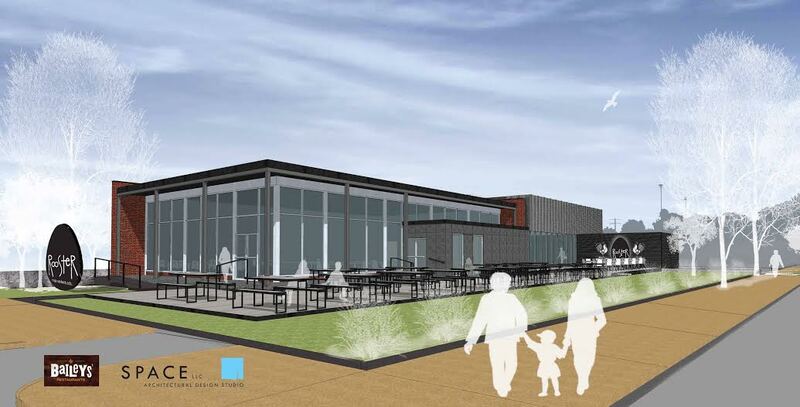 The nomination aided the rebirth of the building as a home of growing catering business. 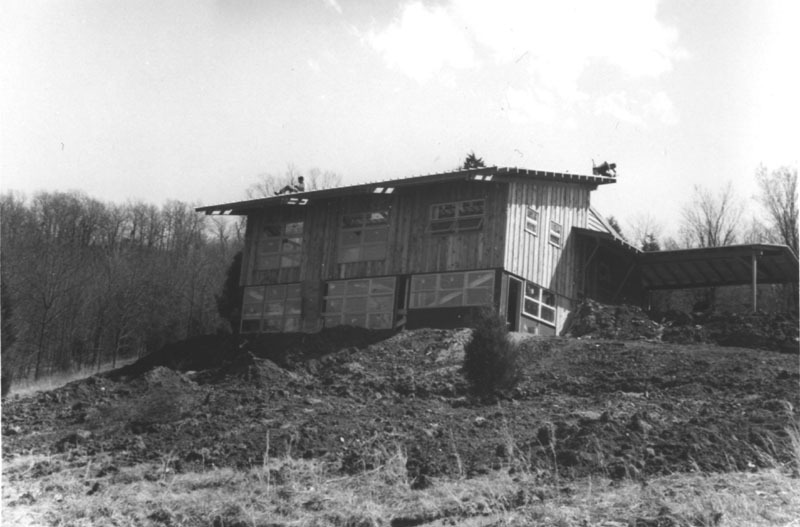 PRO had the pleasure of working with original owner Eva C. Kirkpatrick, who had commissioned renowned modernist Harris Armstrong to design her family’s dwelling, to secure listing of this unusual 1959 modern “Swiss farmhouse” in the woods. 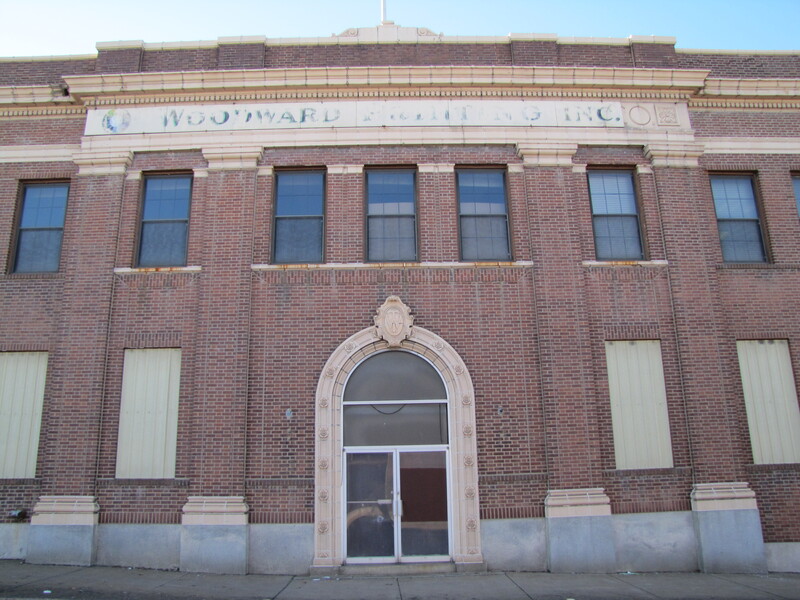 PRO prepared the National Register of Historic Places nomination for this daylight factory built in 1925. 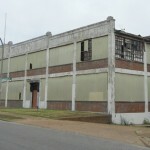 The designation advances the preservation of industrial architecture in St. Louis, marking the first time that a daylight factory has been nominated as an example of the building type itself.